Gaurav Jalan, a Bronze Award participant from Sarala Birla Academy, Bangalore, shares his Adventurous Journey report with us. 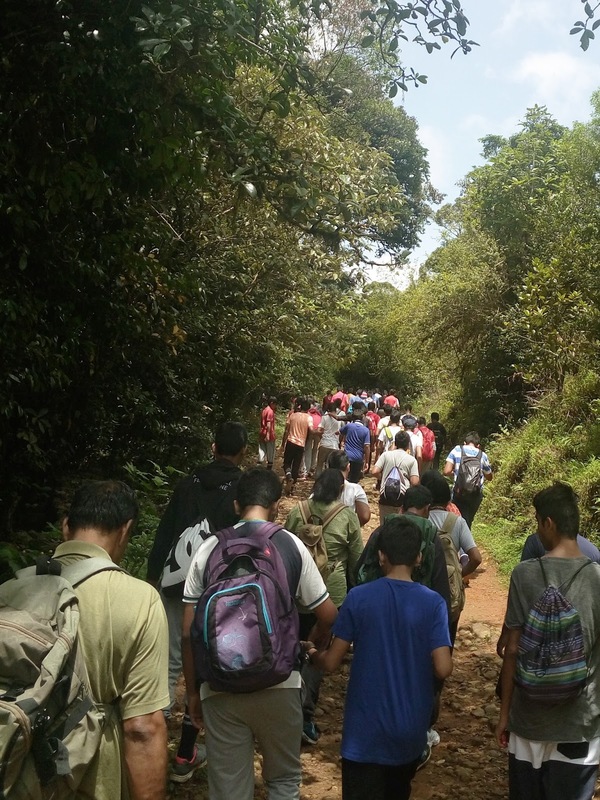 Fifty-eight Award participants of the Bronze Level, escorted by four mentors set out to Kabby Coorg on 11th June 2016 at 8 A.M. The journey was of about 7 to 8 hours including some stops for lunch and snacks. We reached the camp site “The Coorg Institute of Adventure" by 5 P.M. It was a beautiful place with a facility to play volleyball and do other trekking activities. Soon after arriving, we had evening snacks, after which we settled ourselves in our dormitory while some were engaged in playing volleyball and some others in admiring the beauties and bounties of nature. After dinner we had a bonfire around which we sat and had a gala time. Our next day was scheduled for trekking. We got ready with our backpacks and set out to the trekking point “Chomkund” which was 25 Km from the campsite. 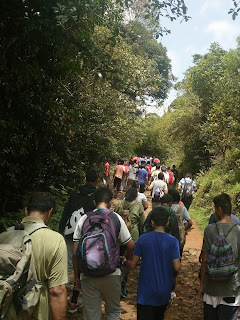 Before we started trekking, we were given some safety instructions and necessary trekking advice which would help us in carrying out the task smoothly and safely. After all the preparation we started trekking. It was quite steep and we experienced cold windy weather and torrential rainfall while retreating. Some of us were privileged to help others in their difficulties. Everyone reached back safely, though many of us had leech bites. But the overall experience was worth remembering and full of learning for us. We faced our fears, pushed ourselves out of our limiting zones and helped each other by experiencing the true spirit of teammanship. Evening was the resting time given to all of us, a time when we relaxed and deeply introspected on our outside the class memorable lessons.